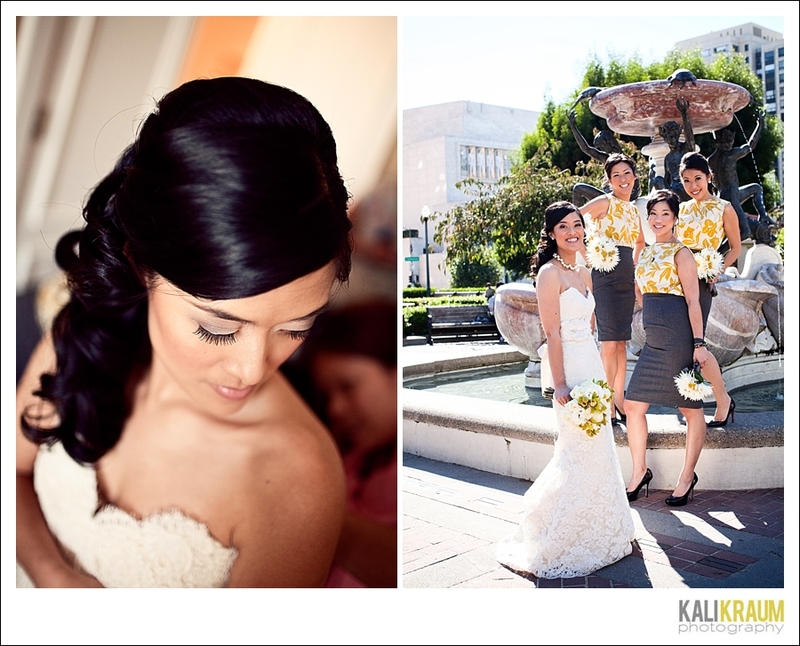 Here's a quick peek at Kimy and Justin's wedding. 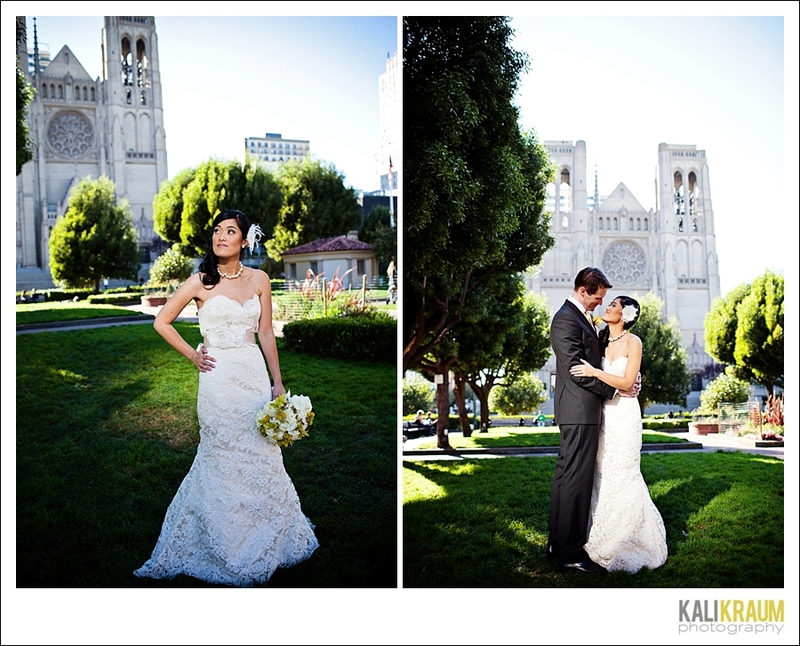 Being a San Francisco wedding photographer means there is an unlimited number of awesome locations to shoot and in this case, the park right across the street from the hotel had some lovely light. Special thanks to my best photographer bud, Annie Florin for shooting this wedding with me! I love a small wedding. City Hall weddings are fun, especially here in San Francisco where we are lucky enough to have an absolutely amazing City Hall. But Sheila and Colin's weekday beach wedding takes the cake (no pun intended, there wasn't a cake) for being really special. Just the 2 of them and their closest family members. And me, trying my hardest to be a fly on the rock. It was amazing.